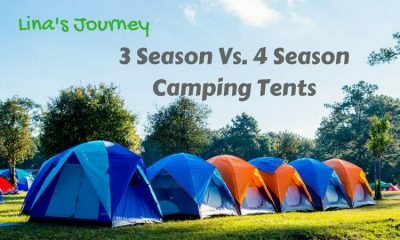 3 Season Vs 4 Season Tent: What Things Do You Need To Know? 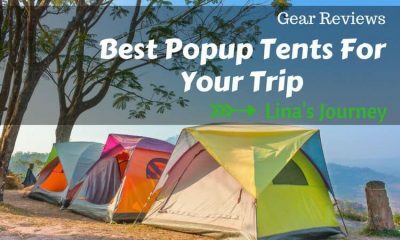 The Best Pop Up Tent For Your Amazing Trip : How To Choose? 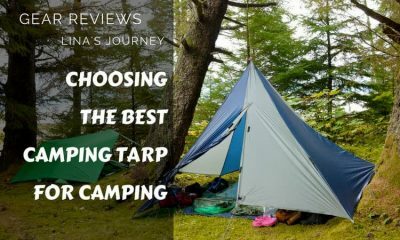 The Best Places To Camp In Missouri: Where You Should Know! 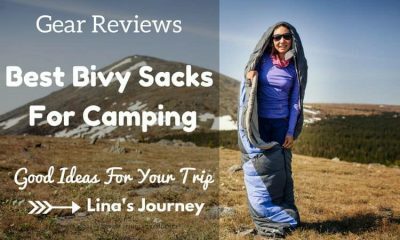 The Best Bivy Sack For Your Camping Trip : How To Choose? 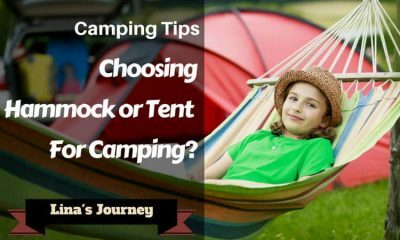 Hammock Vs Tent: Which Is Better For Your Complete Needs? 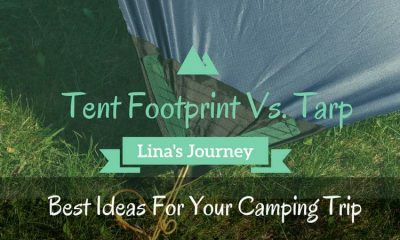 I'm Lina Ho, a young blogger loves outdoor travel. 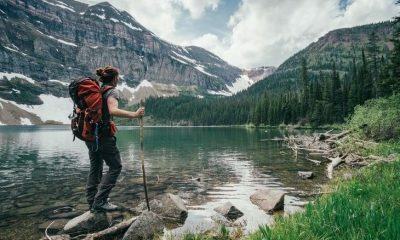 Via this blog, I wanna share amazing things I found during my journeys. 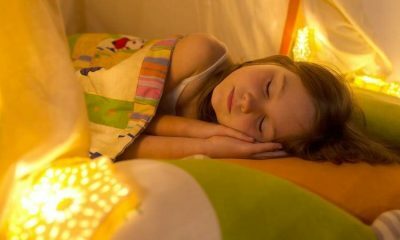 © Copyright 2019 Lina's Journey Blog.